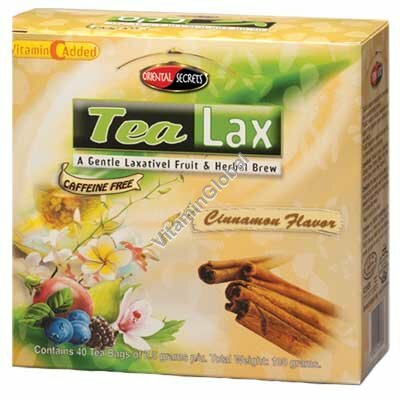 Ingredients: Cinnamon, Caraway, Anise, Fennel, Nettle, Plum Powder, Tamarind, Lemon Grass, Vitamin C.
Directions: Put one tea bag in a mug and add hot water. Wait 3-5 minutes, sweeten to taste. It is recommended to drink up to 3 cups a day, 10 minutes after meals.